From Kiko Milano comes the new Instant Colour Matte Liquid Lip Colour. 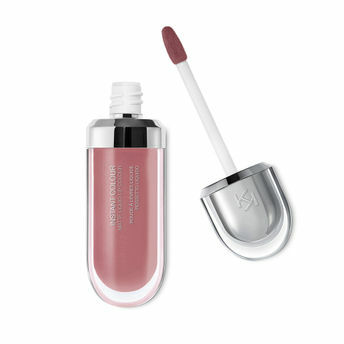 An ultra-matte liquid lipstick with a fluid, velvety texture, richly pigmented for pure, high-intensity colour.Its formula, enriched with vegetable oils, guarantees a long-lasting feeling of comfort.Thanks to the new-generation flocked applicator, the colour is set onto the lips for a long-lasting matte look. The new flocked applicator allows the texture to be distributed evenly, starting from the interior and working towards the exterior of the lip. Alternatively, you can also find many more products from the Kiko Milano Instant Colour Matte Liquid Lip Colour range.